Have you seen the Robert Motherwell exhibition at Jerald Melberg Gallery yet? The show is a comprehensive survey of the many series the artist created through his life (1915-1991) and includes works on paper, prints, and paintings. Motherwell is one of the most influential, prominent and important American artists of the 21st Century and was known through his career as a intellectual who sought to push through boundaries of the arts, often collaborating with musicians and writers. A highlight of the exhibition is the Ulysses book: the artist was asked to create a series of 22 prints for the front page of each chapter in a special 150 book run of James Joyce’s classic 1922 novel. Melberg Gallery has one of the books on view as well as a framed set of the 22 prints (there are 40 additional sets). 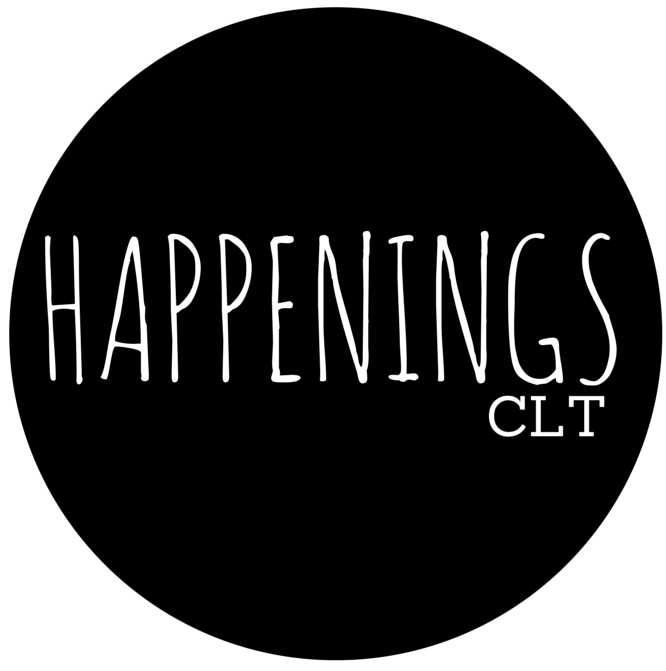 This show is so fantastic and such a coup for the Charlotte art community. It’s on view through August 29 so go check it out!